Clear Summer Nights at The Athletic Club of Bend welcomes REBELUTION, with special guests Stephen Marley, Common Kings, Zion I & DJ Mackle. 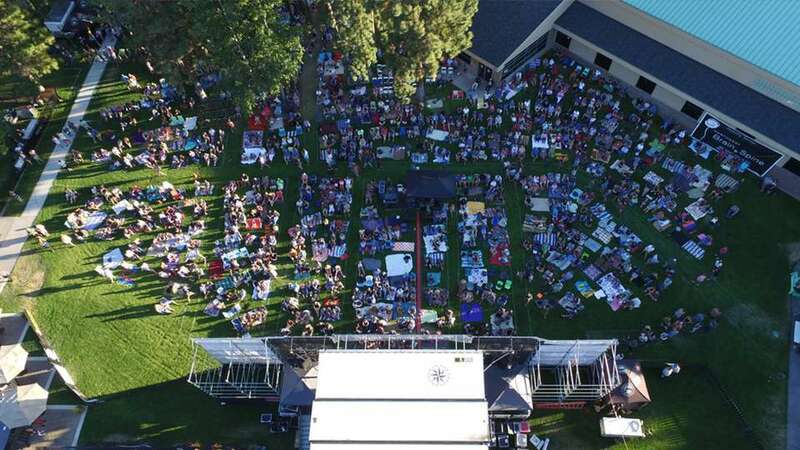 Outdoor concert at the Athletic Club of Bend Courtyard. General admission open seating, please bring blankets or low back chairs. Deschutes Brewery Beers, Avid Cider, and cocktails available for purchase. Dinner tickets available at The Athletic Club of Bend, dinner is served by Bistro 28.